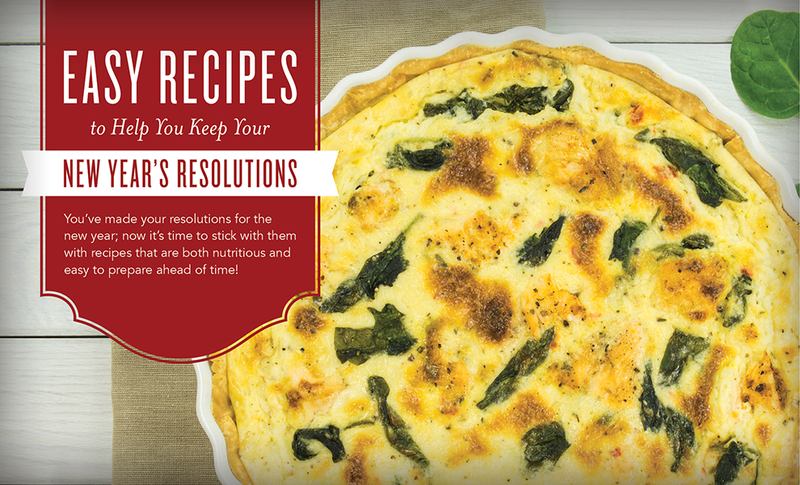 Now that the holidays are over, we’re excited to help you accomplish your resolutions with some easy, make-ahead recipes that will keep your belly full and your resolve strong. 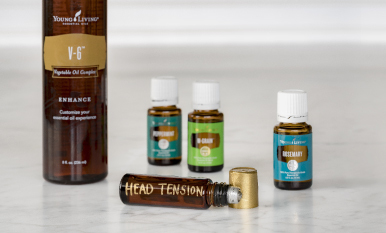 We’re also excited to announce our new line of Vitality™ essential oils that you can incorporate into your diet regimen to add some ‘wow’ to your food and up your water intake! 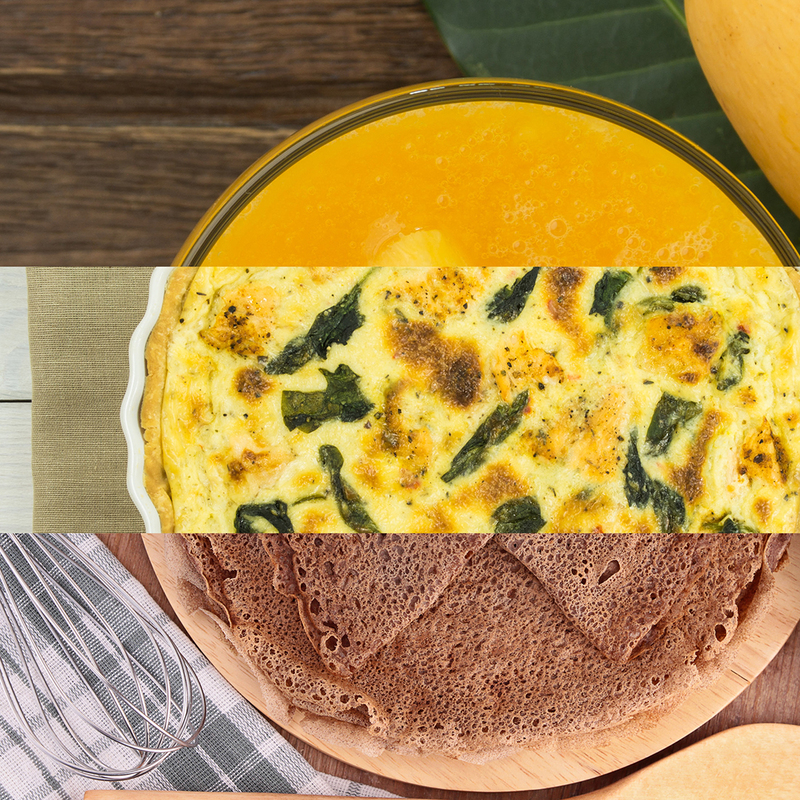 While you may be tempted to skip meals, we suggest having smaller meals, more frequently to keep your metabolism cranking all day. And we know it has to be easy to maintain long-term so we have prepared 3 easy, make-ahead recipes to help you achieve your goals. Total prep time for all three delicious dishes is only 40-45 minutes and can be frozen and pulled out when you need them so you can plan ahead to incorporate these healthy snacks and get more sleep in the new year too! For those not currently drinking enough water, it can be difficult to increase this habit. 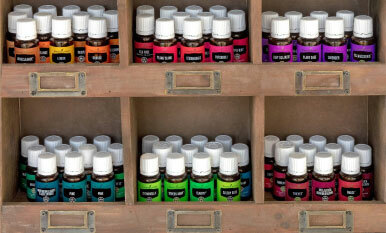 So try spicing it up with just a few drops of Vitality™ essential oils! 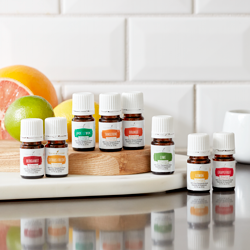 We suggest 2 drops per 20 ounces for a nice hint of flavor of Citrus Fresh Vitality™, Grapefruit Vitality™, Jade Lemon Vitality™, Lavender Vitality™, Lemon Vitality™, Lime Vitality™, Orange Vitality™ and Tangerine Vitality™. But you may find other more savory oils you enjoy such as Ginger Vitality™, Peppermint Vitality™, or Cinnamon Bark Vitality™. Have fun playing with your own special blends and you’ll be drinking plenty of delicious, beneficial water in no time! What other tips do you have to share that help you to keep your new year’s resolutions?